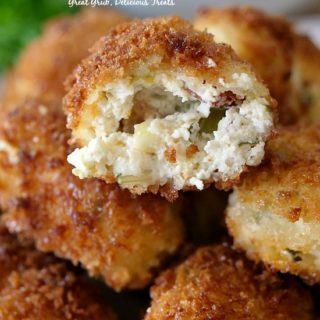 It’s that time of year where some of the best appetizers are made and shared with family and friends! 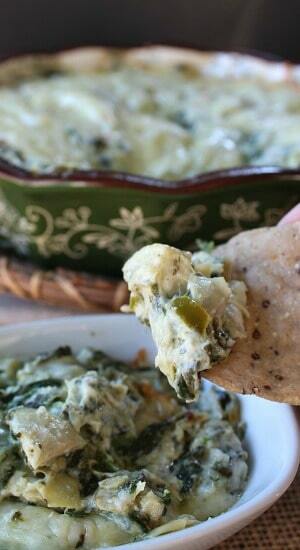 This spicy spinach artichoke dip will not disappoint! 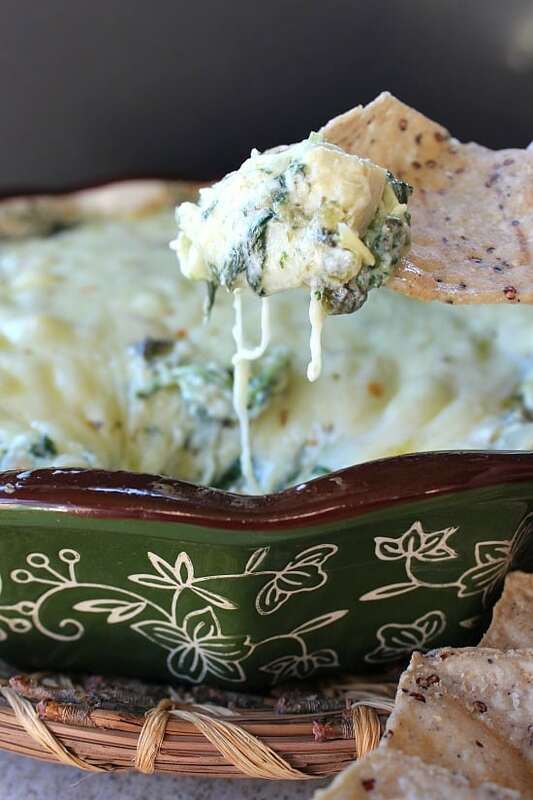 This dip is cheesy, spicy and full of flavor! 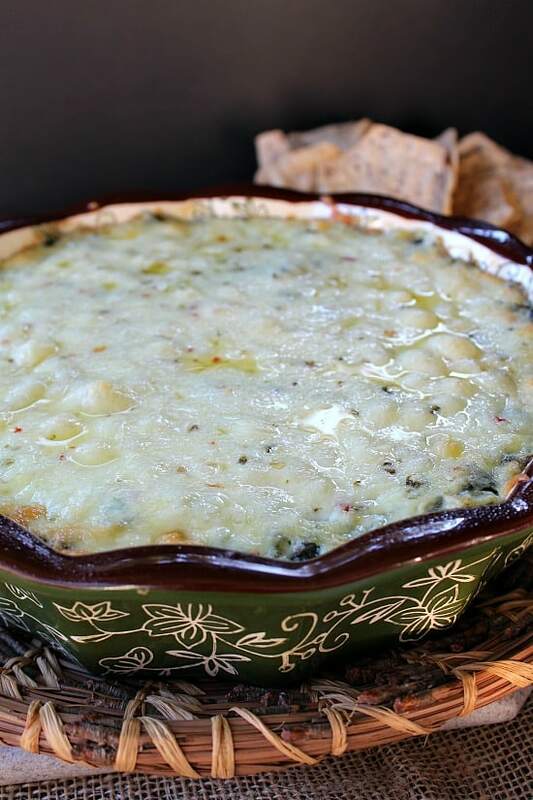 Hot dips are a favorite around here. 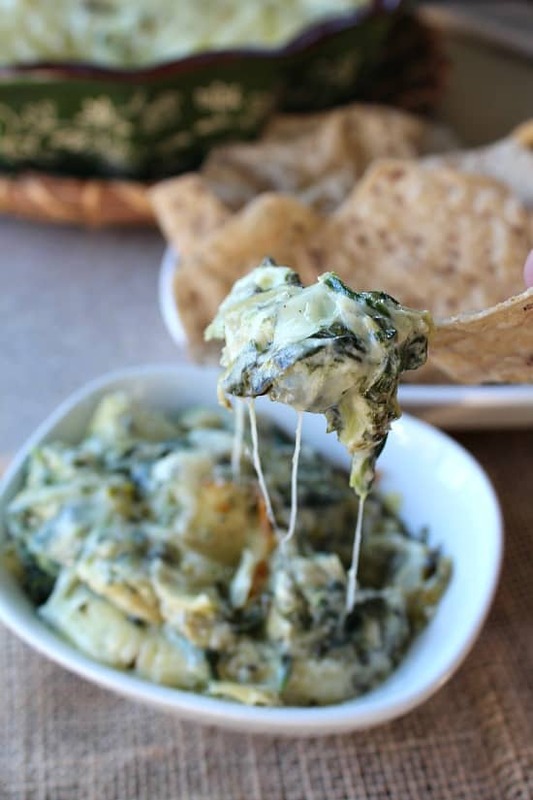 This dip is super good, and would be great to make for Super Bowl Sunday!! Woo hoo! One of the greatest sporting events E.V.E.R!!! Speaking of the Super Bowl, its’s right around the corner! I can’t wait! It’s my favorite sport! 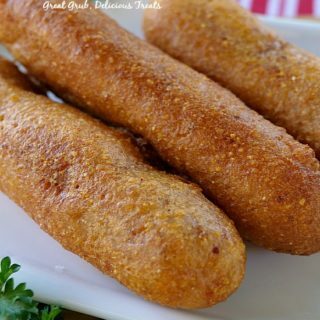 I know that so many people are getting together to watch the game and celebrate with food and appetizers of all kinds! 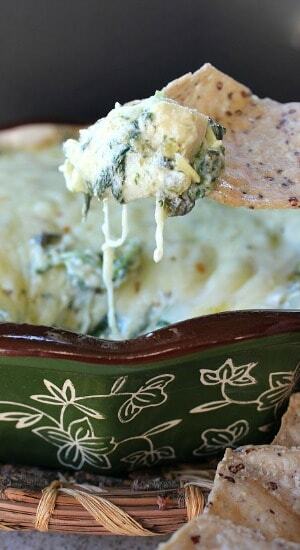 This spicy spinach artichoke dip will be a perfect addition to the other goodies that will be served on that big day! 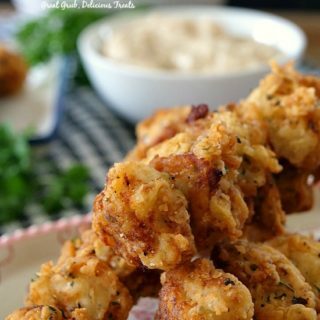 So, what are some of your favorite appetizers served at Super Bowl parties? I’d love to know what everybody usually makes! Our favorites are of course, hot dips! We also love nachos, jalapeno poppers and 7 layer bean dip too just to name a few. 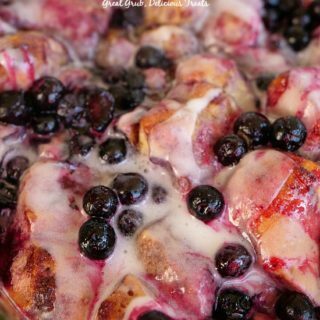 In just 15 days we will be enjoying lots of delicious food and watching Super Bowl 50 with friends and family! Yum, just look at this hot, tasty appetizer oozing with cheesy goodness! 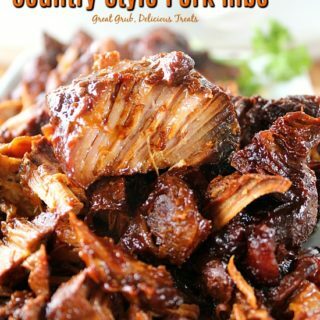 Grab your favorite chips, crackers or bread, and dig in! This is cheesy, gooey good! 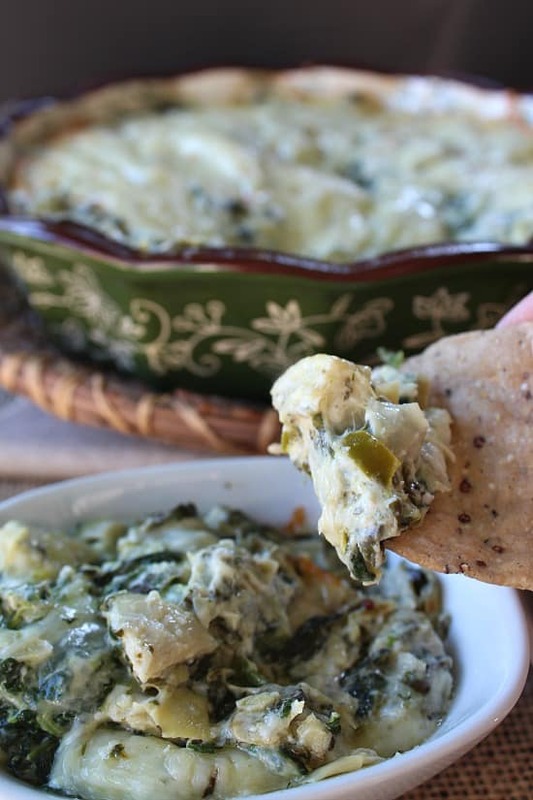 Make sure to pick up the ingredients before the Super Bowl, and enjoy this spicy spinach artichoke dip at all of your parties, pot lucks or family gatherings! Preheat oven to 350° and spray baking dish with non stick spray. 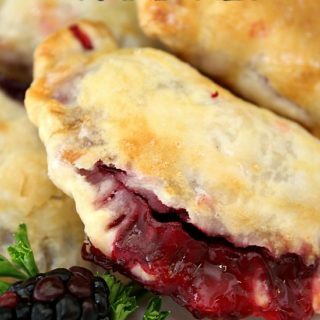 In a medium bowl, add all ingredients and 1½ cups of pepper jack cheese. Stir until combined.